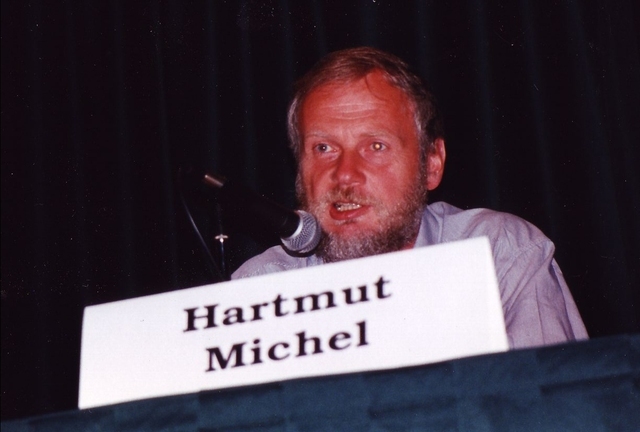 Nobel Laureate Panel discussion. 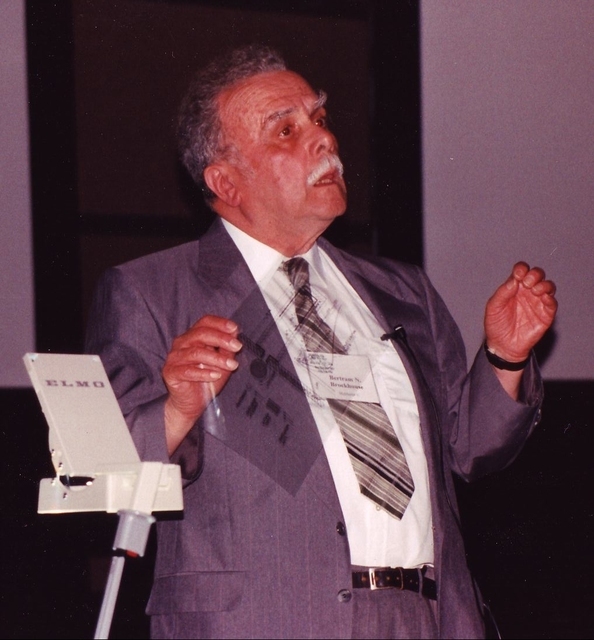 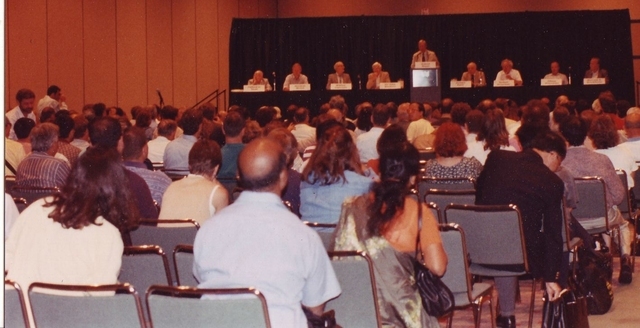 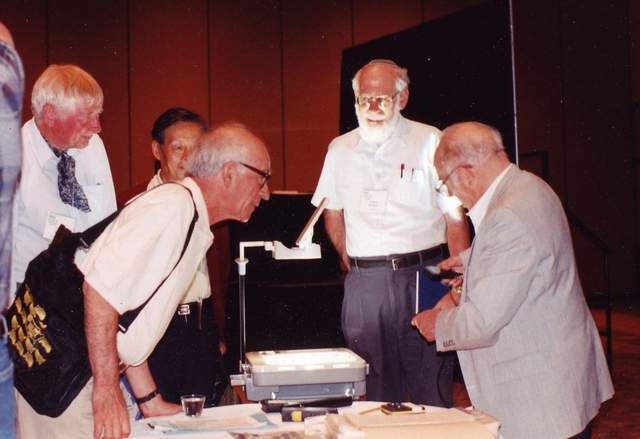 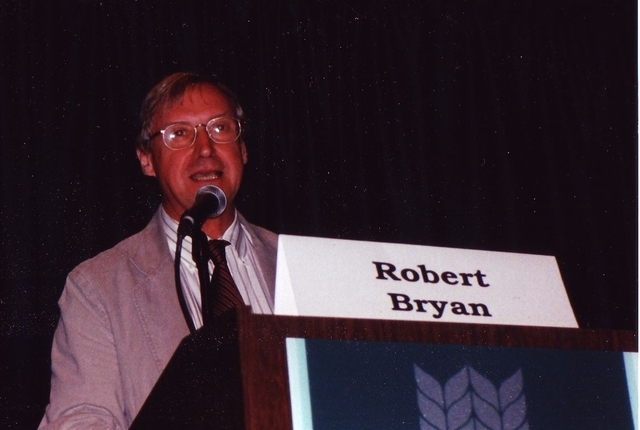 IUCr Congress, Seattle 1996. 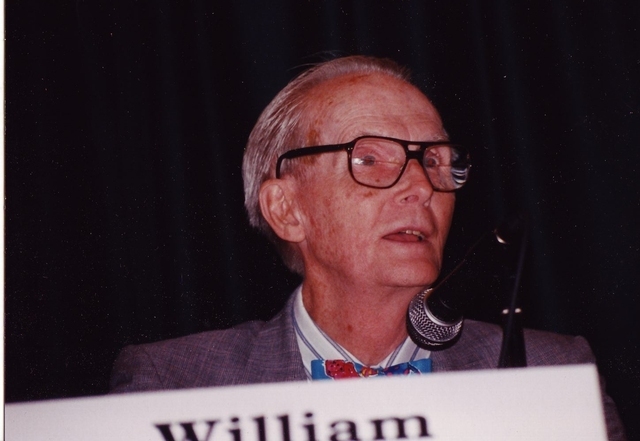 William Lipscomb won the Nobel Prize for Chemistry for studies of structure illuminating the chemistry of boron in 1976. 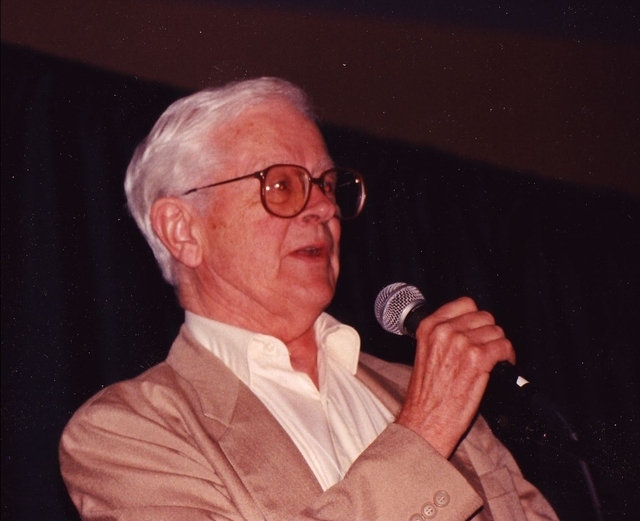 Sir John Kendrew, Nobel prize (1962) for structure of myoglobin. 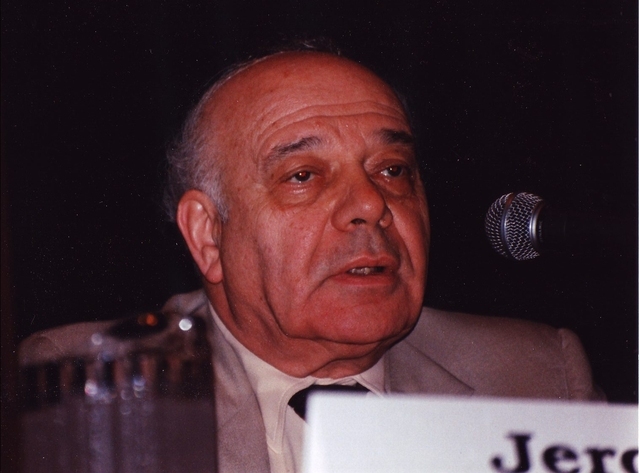 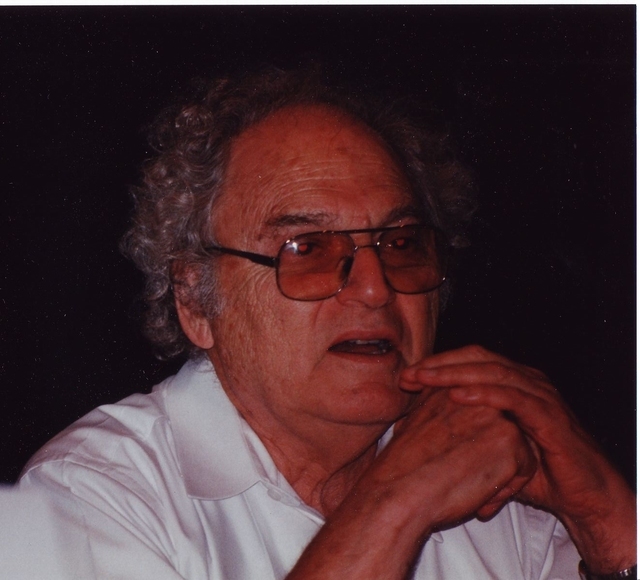 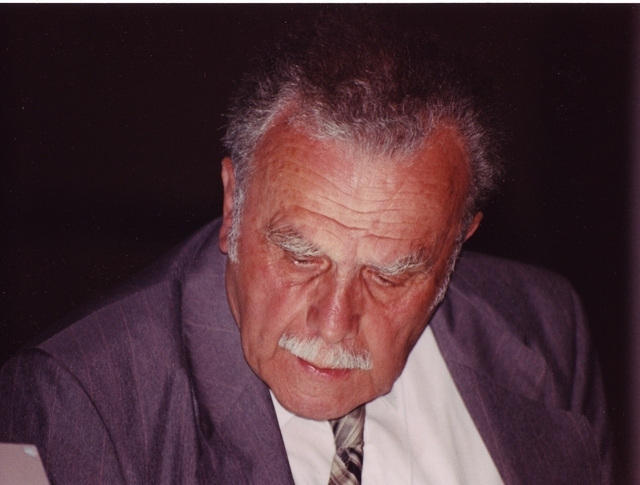 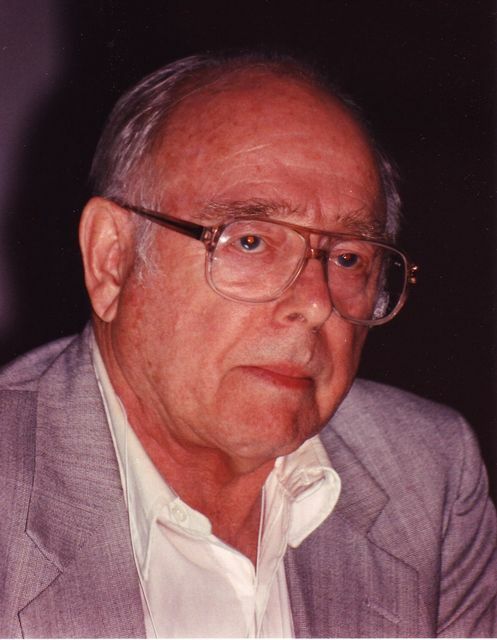 Bertram N. Brockhouse, Nobel prize (1994) for neutron spectroscopy. 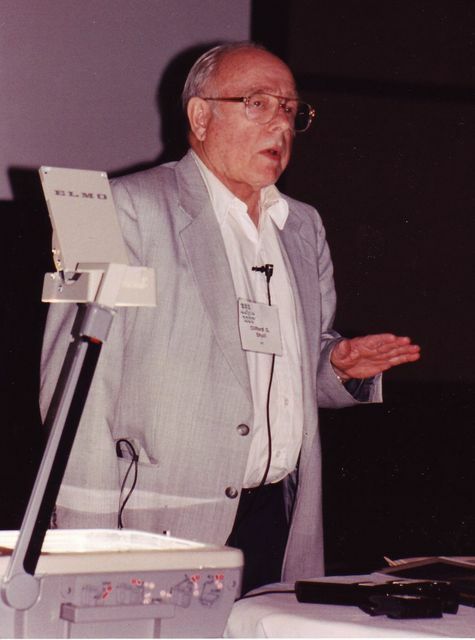 Clifford G. Shull, Nobel prize (1994) for neutron diffraction. 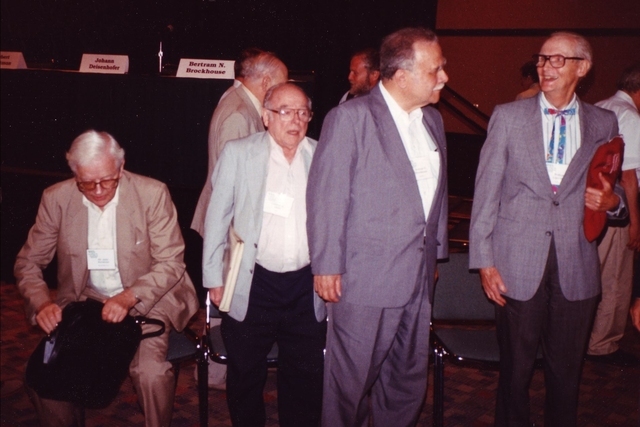 Standing: J. Karle; J. Diesenhaufer, H. Hauptman, H. Michel. 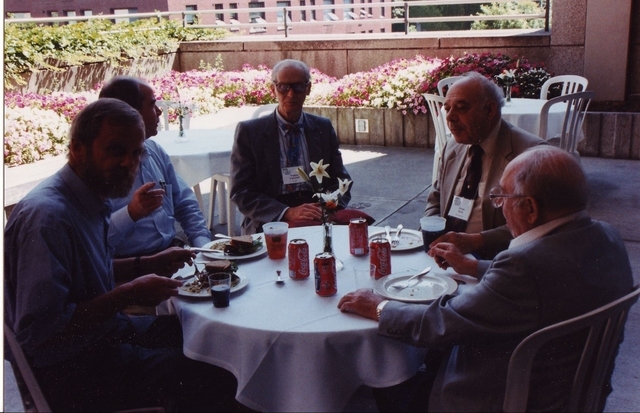 Seated: J. Kendrew, C. Shull, B. Brockhouse, W. Lipscomb. 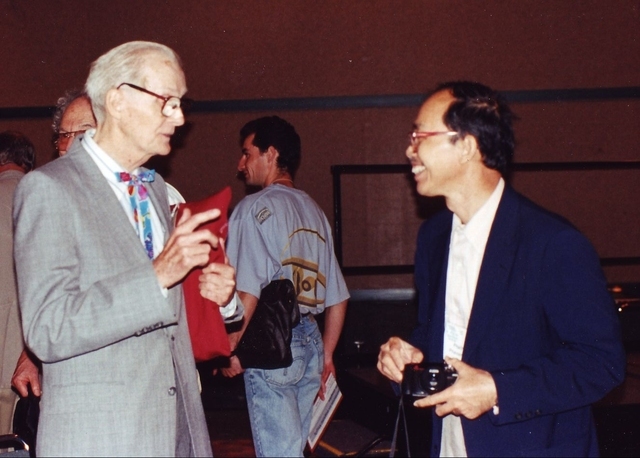 Foreground: Sidney Abrahams and Nobel Laureate Clifford Shull. 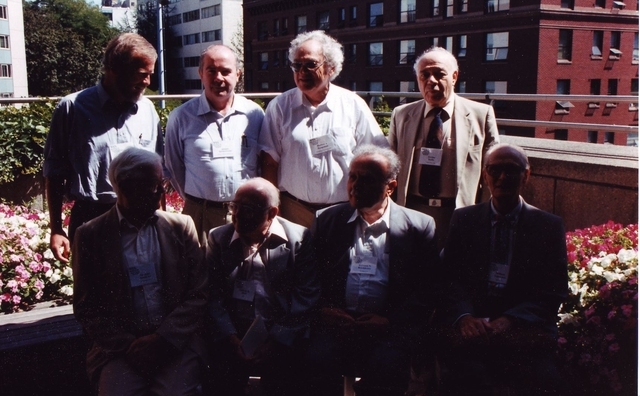 Standing: W. Duax, J. Karle, J. Kendrew, W. Lipscomb, R. Bryan, H. Hauptman, J. Deisenhofer. 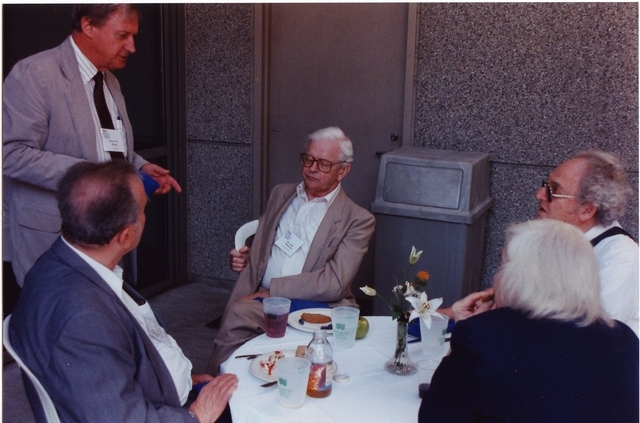 Seated: B. Brockhouse.